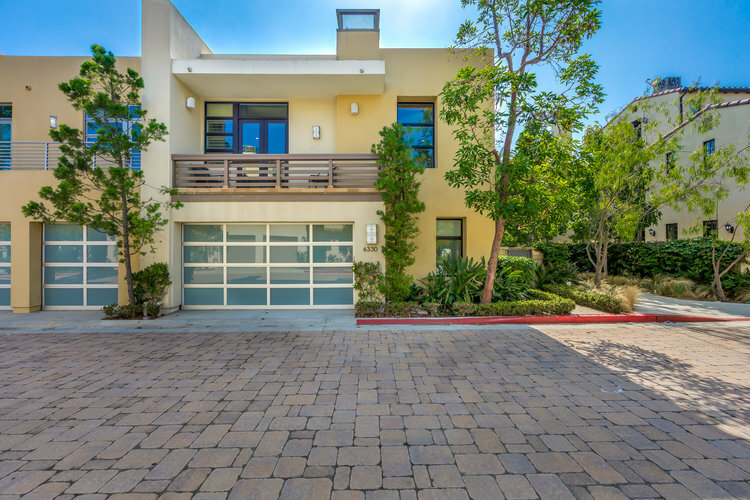 Located in the prestigious ICON community of Playa Vista, this Laing Luxury former model home boasts 3 Bedrooms, 3.5 Baths, 3 levels, and a spacious 3,357sqft. 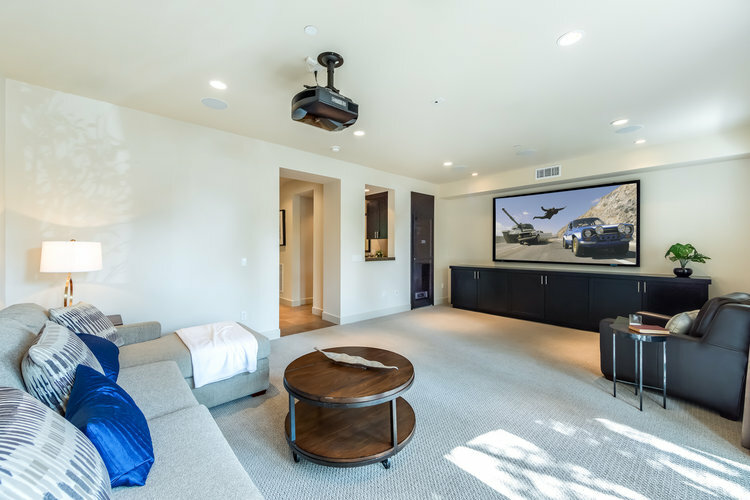 The first level features a bedroom, wet bar, media room that is equipped with 100 inch projector screen, audio/video home automation powered by control4 that allows control of surround sound throughout the home. 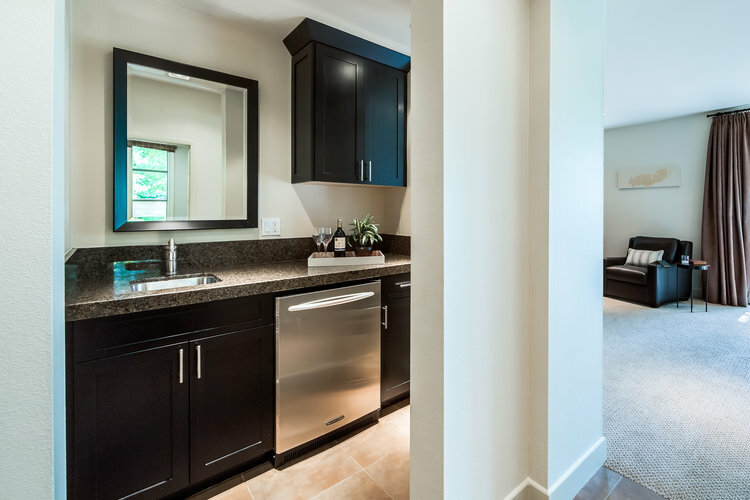 The main level is the hub of activity with a thoroughly modern kitchen, large walk-in pantry, and large dining and living rooms. 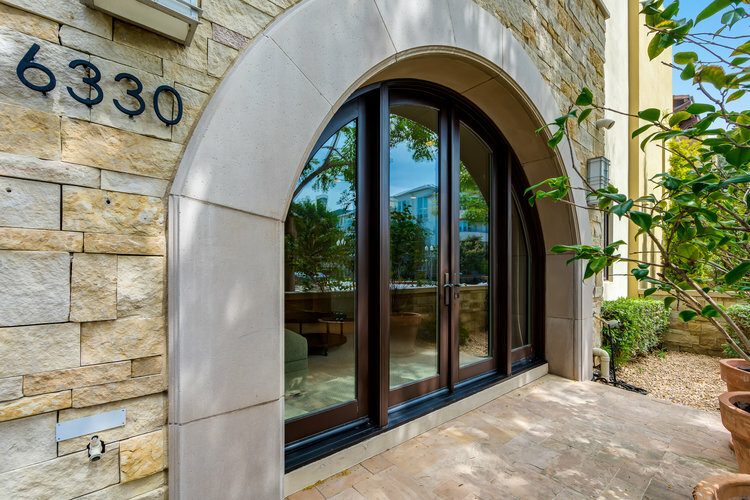 There is a large deck with fireplace, accessed from the Kitchen and Dining Room through French Doors, which expands the homes entertainment possibilities. 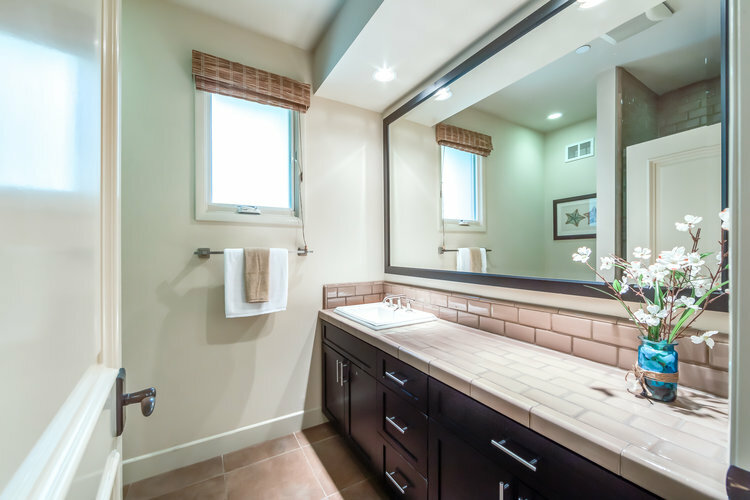 Also on the main level, is a private master bedroom suite with a deck and corner fireplace. On the top level a large versatile bedroom, with bath and walk-in closet, contains additional space that can be used as a gym or office. 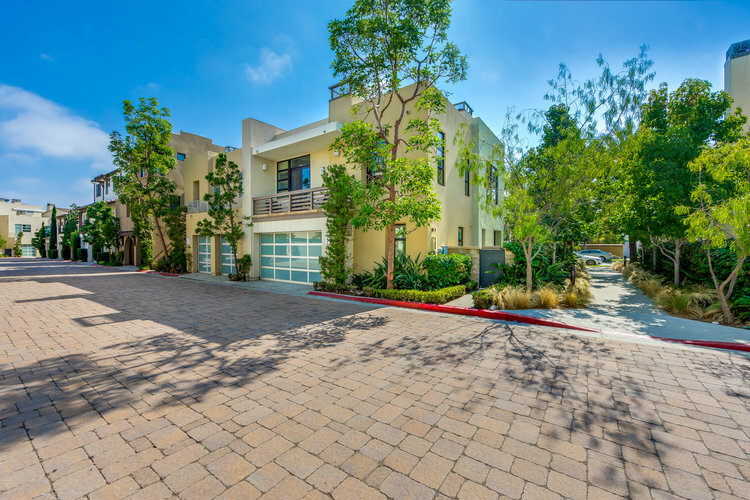 The oversized 3-car garage provides plenty of space including additional storage. 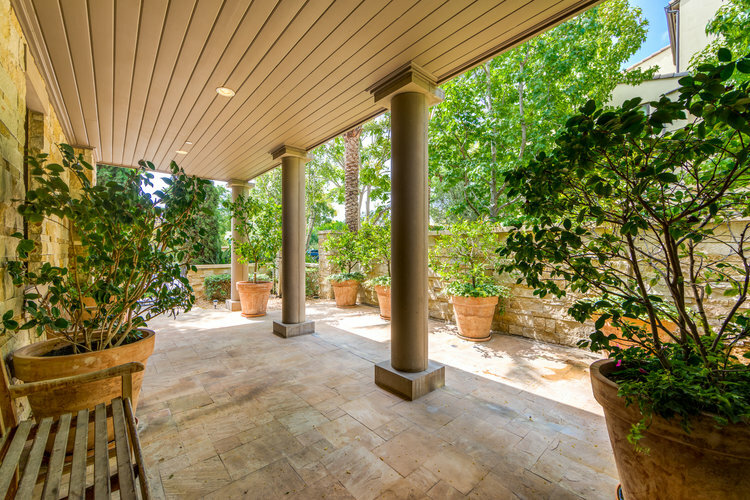 This home is beautifully landscaped and surrounded by greenery for total privacy. 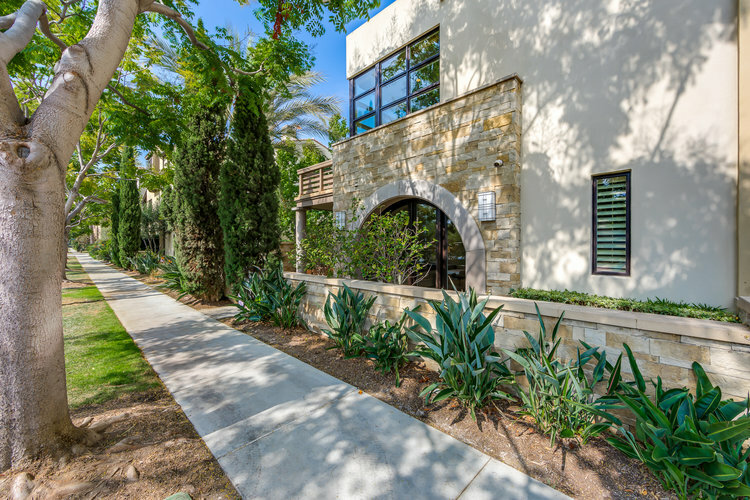 Easy access to the community center, Center Pointe Club fitness center, pool, spa, Concert Park, Whole Foods, theaters, dining, shopping, and Playa Vista elementary.